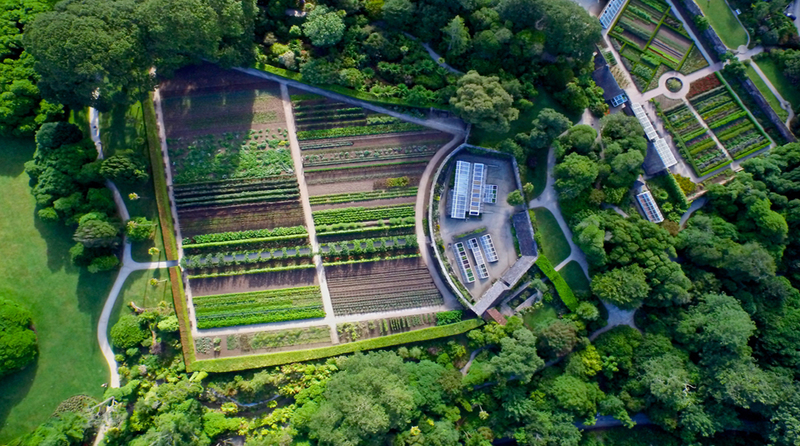 The finest Productive Gardens from above! 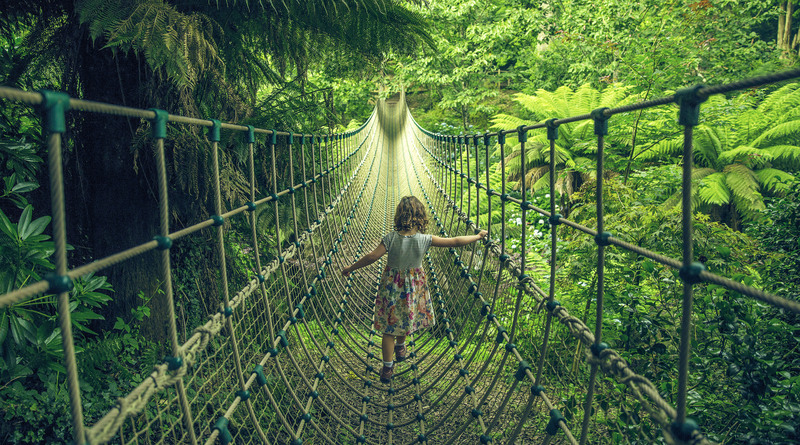 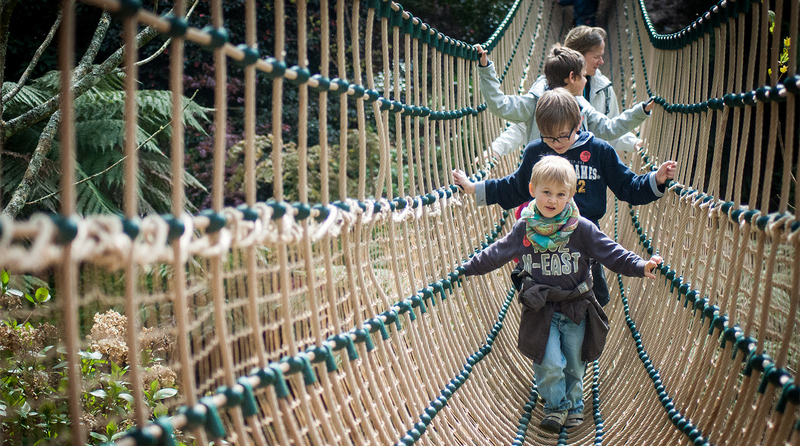 Have you crossed our Jungle rope bridge? 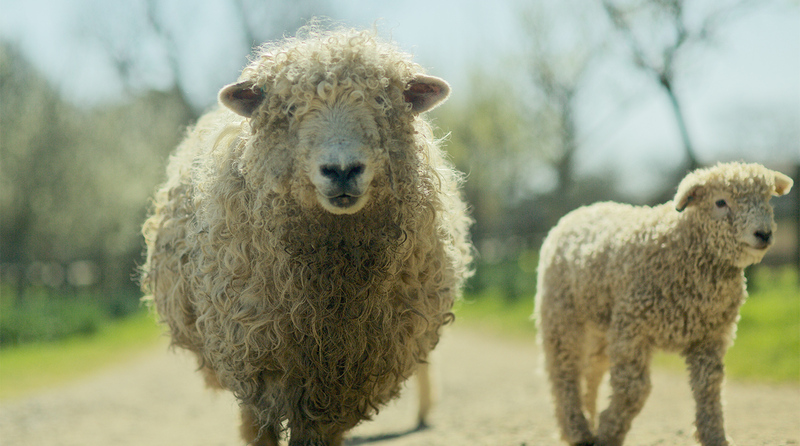 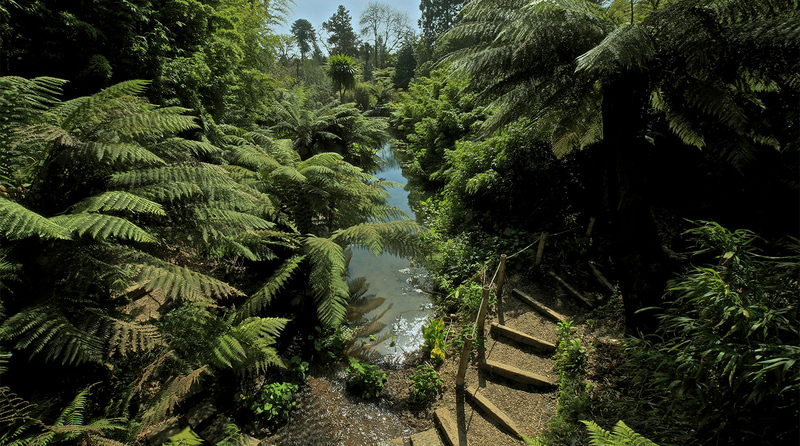 Our farm and its animals hold a very real place in the sustainable management and enjoyment of the Heligan experience. 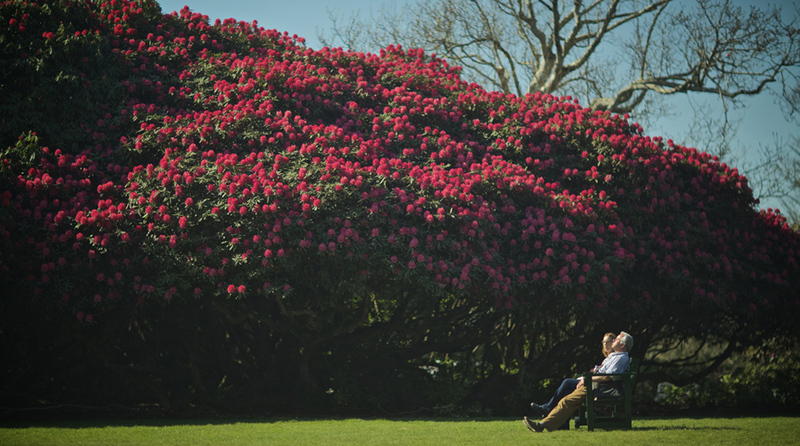 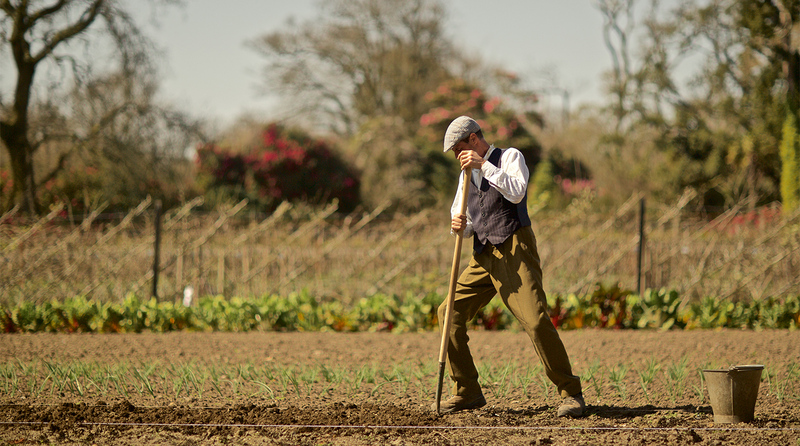 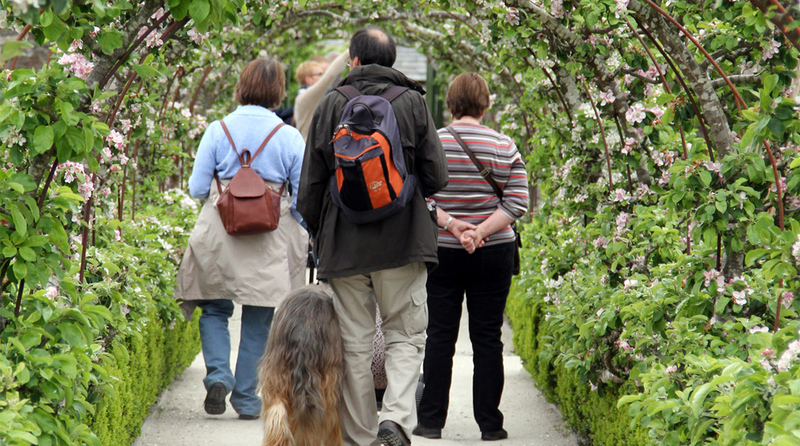 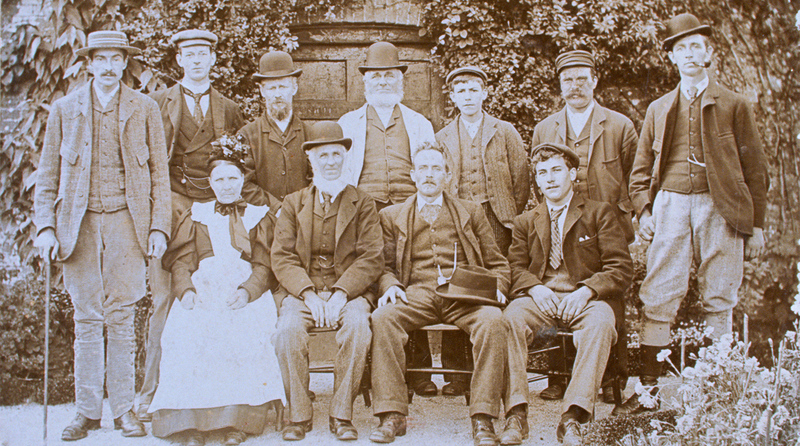 Our Productive Gardening Team reflect the same numbers and horticultural practices as their Victorian predecessors.